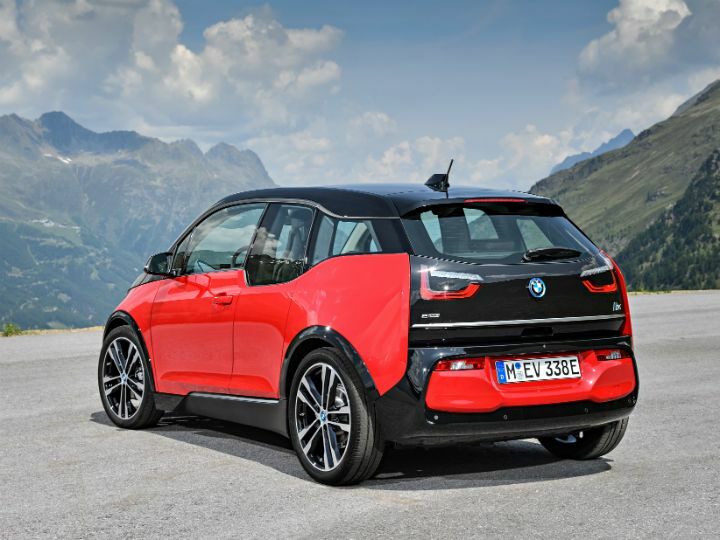 However, there’s no reason to fret as BMW is evaluating the feasibility of launching its first pure electric car for India and if it’s the i3h, green can be pretty cool! In terms of performance, it marginally betters the standard car, while employing the same 33kWh battery and being available with the same optional 2-cylinder petrol range-extender engine. The high-performance electric motor in the i3S makes 184PS of power and 270Nm of torque, a good 14PS and 20Nm more than the standard electric motor in the i3. The 0-100kmph sprint is managed in 6.9 seconds, nearly half a second quicker than standard, while the top speed is limited to 160kmph (bump up of 10kmph). More importantly, though, it manages a travel range of up to 300km, which is a week or two’s worth of office commuting on a single charge! But the real difference in the i3s is seen in the chassis. It gets a sportier suspension setup with specially developed springs, dampers and anti-roll bars, while the ride height is lowered by 10mm. The firmer setup helps sharpen handling. 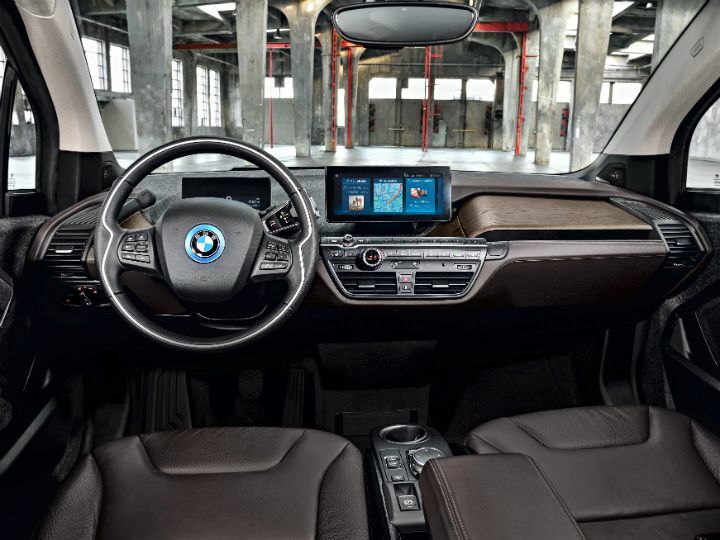 In fact, the 20-inch wheels, which are larger and are 20mm wider than the wheels on the standard i3 further help aid handling. We certainly hope BMW gets serious about launching the i3 or i3s in India. While the petrol range-extender option is a good fail-safe, it does seem practical enough for daily use even on pure electric power.